It’s time to get to work and make sure that gender prejudices and biases don’t prevent us from following our dreams! 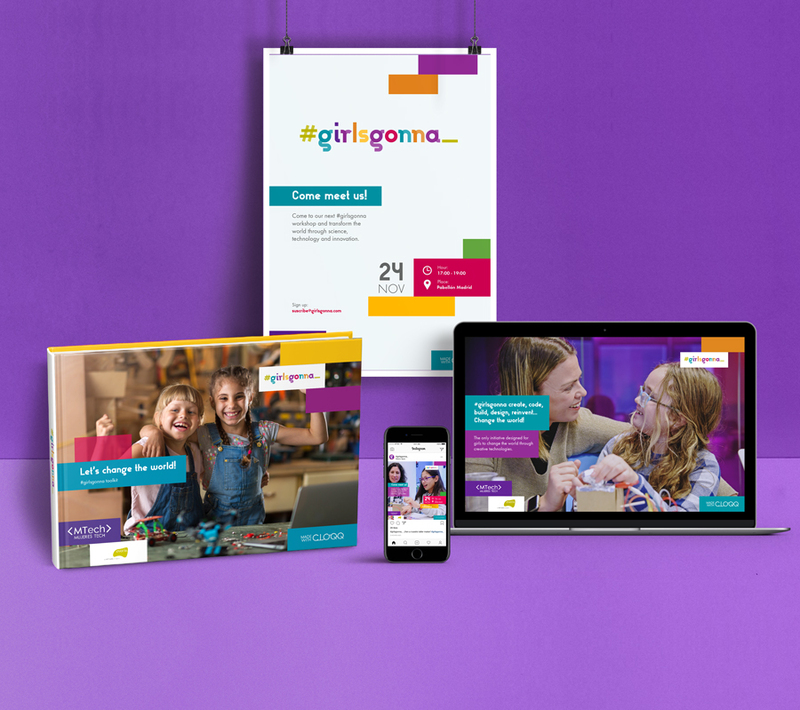 We want to spread the #girlsgonna message as much as possible, so we provide resources that can help you organise your own workshop and participate in this initiative. Here, you’ll find all the information about the workshops, and you can even download your own event kit. Join #girlsgonna and set up your own workshop! It’s very easy, download our Toolkit, where you will find a set of resources, references, ideas and didactic material with which we will help you do it. Fill in your information and we will send you the files by email. If you have any questions about the #girlsgonna workshops, or if you want us to help you set up your own event, write to us. We’d love to lend a hand with whatever you need.